The Tiffen 6.6 x 6.6" Softnet Black 3 Filter is a softening filter meant to replicate the look of draping silk over the lens in order to soften or diffuse light. 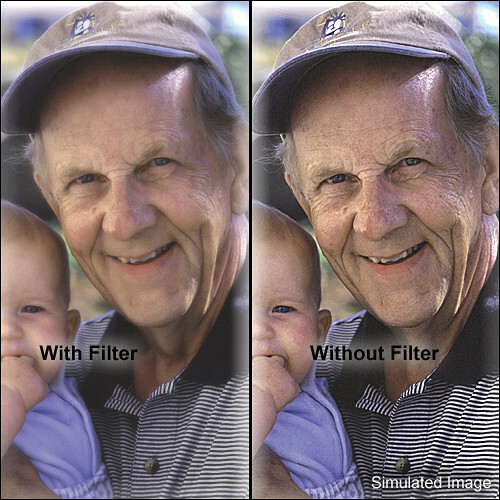 This filter works by scattering light entering the lens through a mesh pattern, resulting in an overall even, soft glow. The black distinction helps to maintain the overall contrast of the scene by reducing the overall spread of light into the shadows. The 3 density provides more softening than the 2, but less than the 4.